Help rewind the visible signs of aging around your eyes. Instantly, the delicate skin around your eyes appears smoother and more radiant. Lines, wrinkles, crow's feet and crepiness all look reduced, and their future appearance is reduced. Estée Lauder's revolutionary Tri-HA Cell Signaling Complex™ helps skin boost its natural production of line-plumping hyaluronic acid. Helps skin boost its natural support structure to dramatically reduce the look of lines and wrinkles. Formula Facts: Ophthalmologist-tested. Dermatologist-tested. 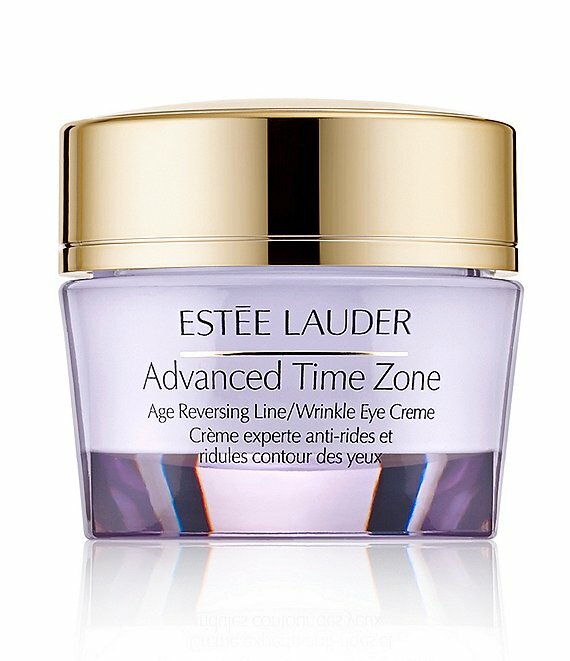 Non-acnegenic; won't clog pores. How to Use: Apply AM and PM around eye area.